Hurricane season is here, and Florida is in the middle of a torrential downpour. That’s all good and well in terms of the state’s water table, but it can really put a damper on your family vacation if you aren’t prepared for it. To help make the most of rainy days in the theme parks, there are a few items that should be brought along with you. For Florida theme park regulars, the word “poncho” is a staple in our vocabulary. They are big. They are ugly, and they have this awful tendency to trap a person in a plastic sauna of yuck. On stormy days, though, they are necessary. You don’t want to be caught in a rainfall without one. If you are, your choices are to risk being drenched for the rest of the day as you move from ride to ride or be stuck in a single spot while the clock ticks and you wait for the storm to pass. Neither of those is pleasant, so the rain poncho is the lesser of all evils. 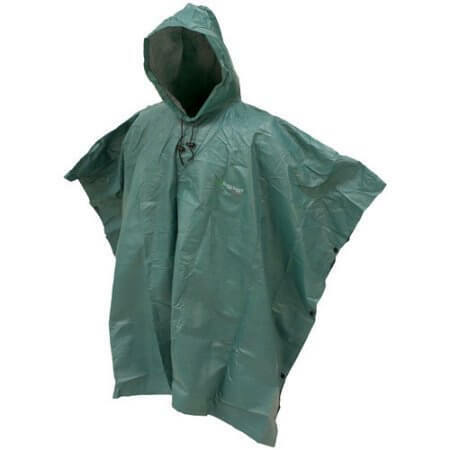 Inexpensive ones can be found in any Walmart or ordered online; however, if you find yourself in the parks and caught in the rain, all of them carry their own line of ponchos for a premium price. On most days, you will find me walking the parks in very supportive running shoes. I’ve learned the hard way, though, that soggy socks and sneakers make for pruney feet, unpleasant odors, and occasionally paralyzing blisters. It’s not a good road to travel, so learn from my mistakes. If you know the day calls for excessive rain, you need to consider shoes that won’t make your “piggies” cry wee-wee all the way home. 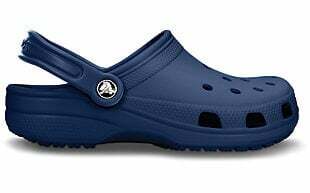 Crocs, supportive sandals and even water shoes all fall under this category. You may look slightly odd, but others will be envious because you can keep moving comfortably while their paces are impeded by improper footgear. So here is the deal: The parks tend to flood in certain locations. They just do. You’ll be walking in puddles, and sometimes those puddles will be big. Additionally, when a storm is actively…well, storming…it can hit you at all angles, making your legs a prime target for drenchery. I mean, a poncho only covers so much territory. Your legs are probably going to get wet–really wet. For this reason, it is best to just leave them exposed. Shorts and skirts are called for on these days, and those pieces of clothing should be cotton so that everything breathes more easily. Not much is worse than drudging through the park all day in a pair of sopping jeans that never have the chance to dry out. It is just plain uncomfortable. 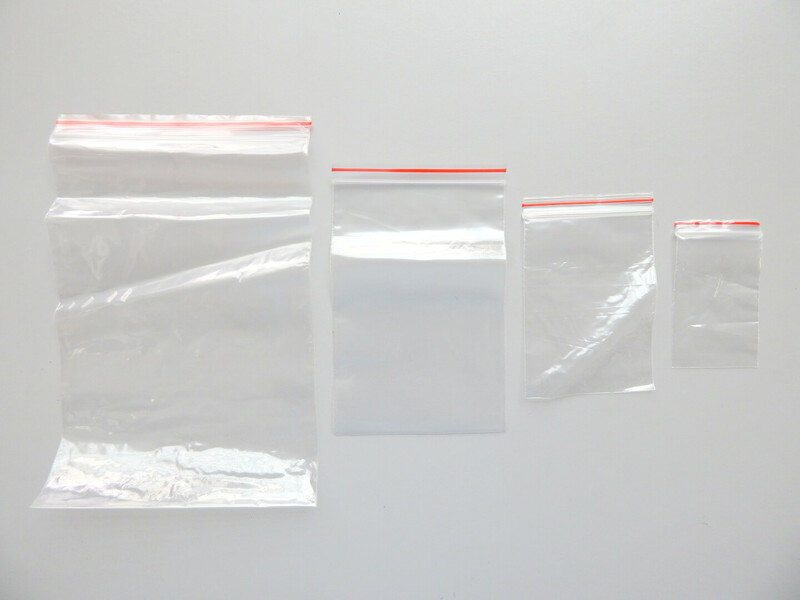 I know that telling you to pack ziplock bags can blemish romantic notions of theme parking. It sounds like something Grandma does right after she freezes that huge block of cheese she bought at Costco for $1.99. I’m being honest, though, when I tell you that this one can prove to be critical in some cases. Bigger gallon-sized ziplock bags can come in handy for storing things that get wet (like when you are finished with your big, ugly poncho). The smaller ones are also helpful for keeping other items dry in the rain. Cell phones come to mind. It is definitely a pain to try to activate your phone’s functions through the plastic baggie, but I can promise that you will be crying your own river if you drop your $600 iPhone in a big puddle when it isn’t protected. In that moment, you will wish that you had followed Grandma’s lead after all. This one is for the parents and, ultimately, their little ones. So you’ve got this stroller, and for most of the day it has to be left outside in uncovered areas. You really need a stroller cover when it rains. Fewer things will guarantee you a sobbing child more than asking them to sit in a soaked stroller. It’s downright unpleasant, so I can’t say I blame the kids. Just don’t put them through it. 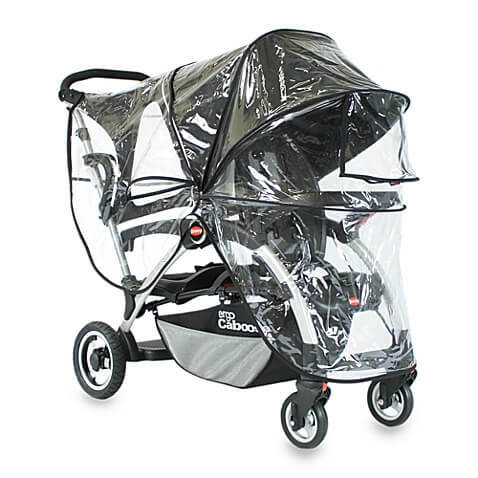 Invest in a good plastic cover that will not only preserve the condition of your stroller but also the diaper bag and souvenirs you carry around in it. The alternative is a DIY version made at home from garbage bags. Whatever it is that you do, do something. It’s for the children. For maximum comfort, the goal on stormy days is to stay as dry as possible so that you can keep covering ground. It’s often not possible to remain drip-free, but these few items will help keep you moving through your day and singing in the rain. Older Older post: VIDEO: Grand Admiral Thrawn takes over in new ‘Star Wars Rebels’ featurette!